Oh man did I ever need this! After getting married last summer I let myself “rest” a little too much, I fell off the wagon with exercising regularly and my eating was becoming disastrous. I was feeling tired and bloated. My cellulite was out of control. I was chugging coffee to stay alert. My weight was up to 158 which was a number I hadn’t seen on the scale in a long time… I needed something to kick start my system. I had tried your green drink (which I loved!) a few years ago and remembered that you had cleanses. I wanted to do the 5 day but had some time conflicts so decided to start off just with the 3 to see how I did, and for sure next time I’m going to do a longer one! I went to pick up my order at the Borden Street location because of the timing of Independence Day. All the elements of the cleanse were delicious and packed so nicely for me to cart around the rest of my day during a heat wave 🙂 I knew I loved the green drink but I adored the shakes (that cinnamon spice one? yum! ), and the soups as well! I also drank the top end of the recommended water, and enjoyed the detox tea in the mornings. No days of the cleanse were really all that hard! I was a bit peckish but usually only around the times where I was due for one of the drinks, and experienced minimal other symptoms except for a bit of “fuzzy” mouth (not sure how else to put it) and a few zits. Unfortunately I had to cheat (a 4th of July BBQ where friends were judging me!) and on dinner of Day 3 ate corn on the cob, salad, and a bunless burger… and then continued the next morning. 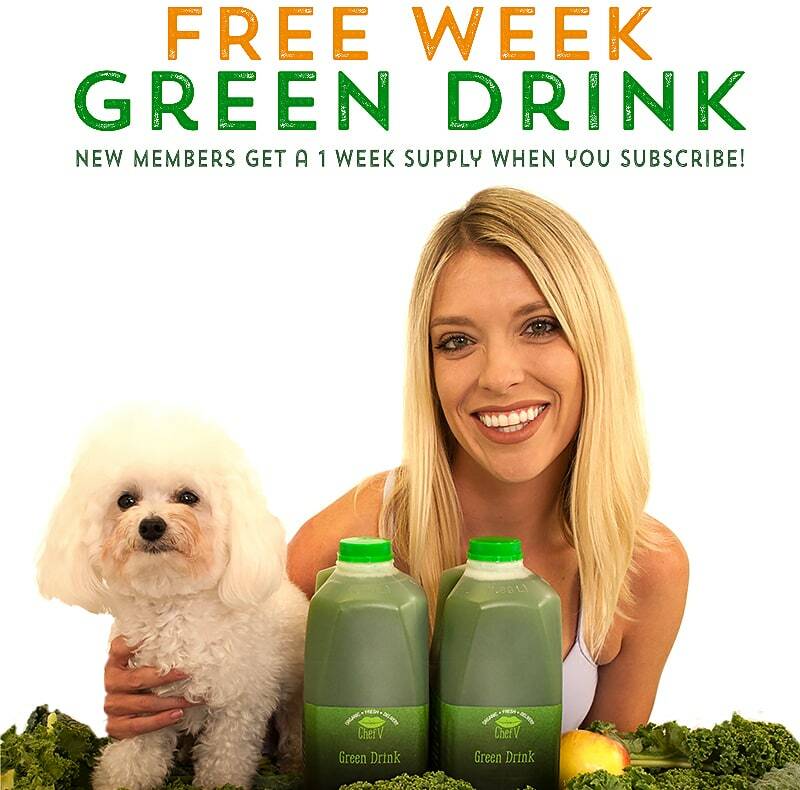 Now I am 2 days out from the cleanse and had my last big of green drink this morning. I feel AMAZING. My cellulite is basically gone. My bloat is much improved (wish I could have done longer!). My skin feels luscious and soft. 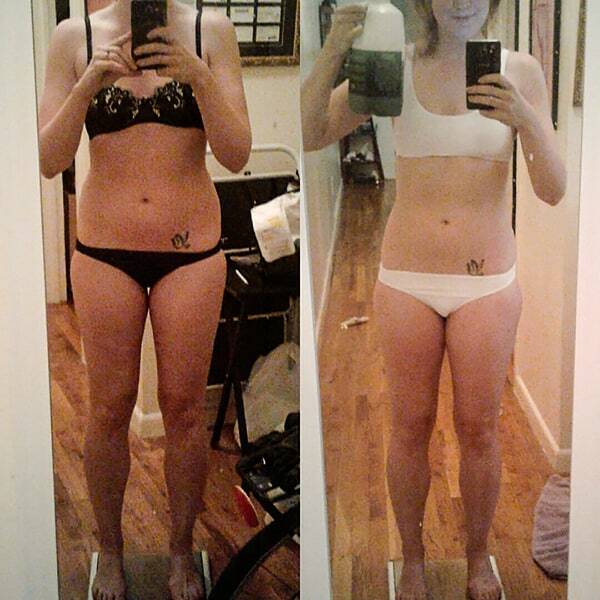 And I am a whole new weight… from precleanse (first picture) to 2 days postcleanse (2nd picture) I am now down to 149. I lost almost 10lbs! This not only made me feel physically amazing but lots of mental clarity as well. 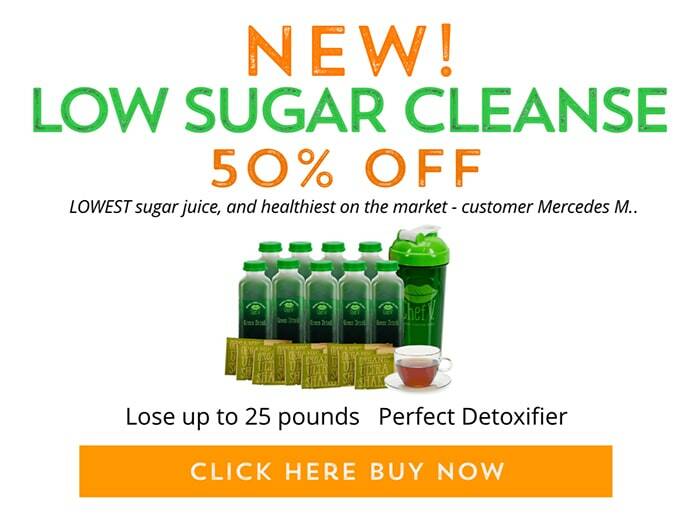 Really can’t wait for my next cleanse!